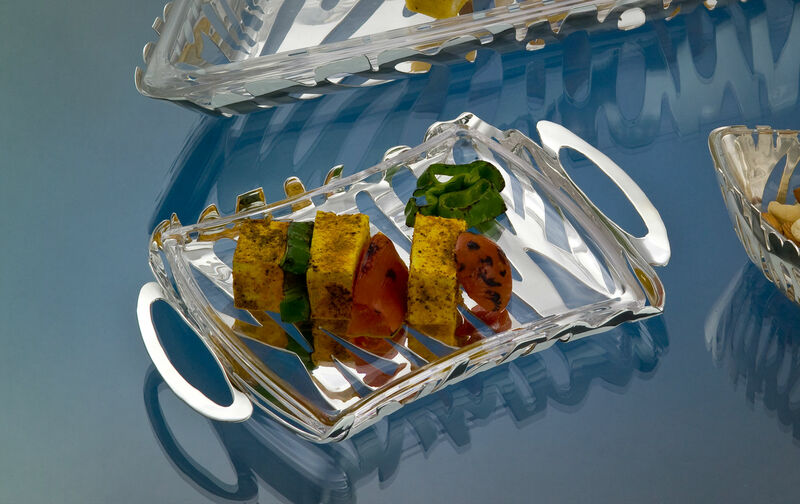 Practical and elegant, the new tray collection from Episode will enrich your table with style. 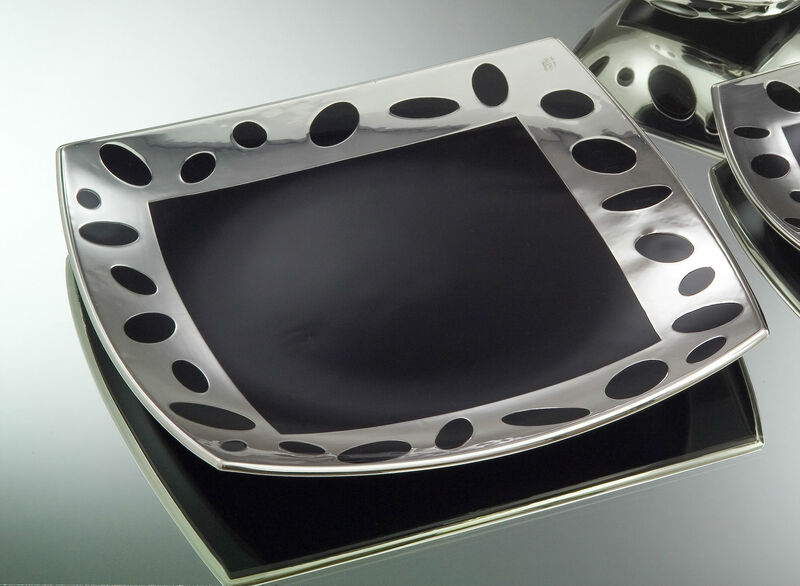 Garnish your table with this new collection of tray by Episode, embellished with sterling silver motifs, classic in conception and meticulous in finish. 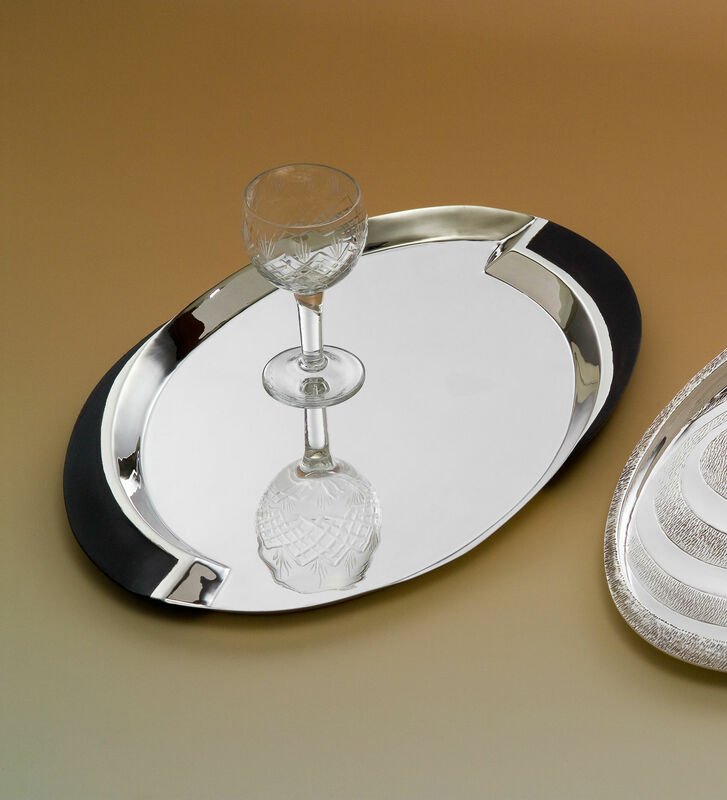 Each piece stands apart from the other, with its unique look and feel. 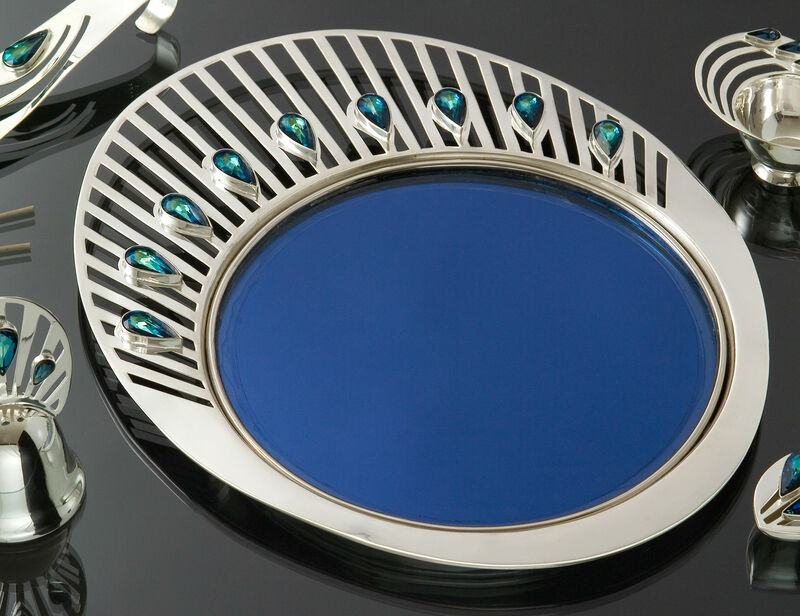 The shape may vary in circular, rectangular and oval designs. 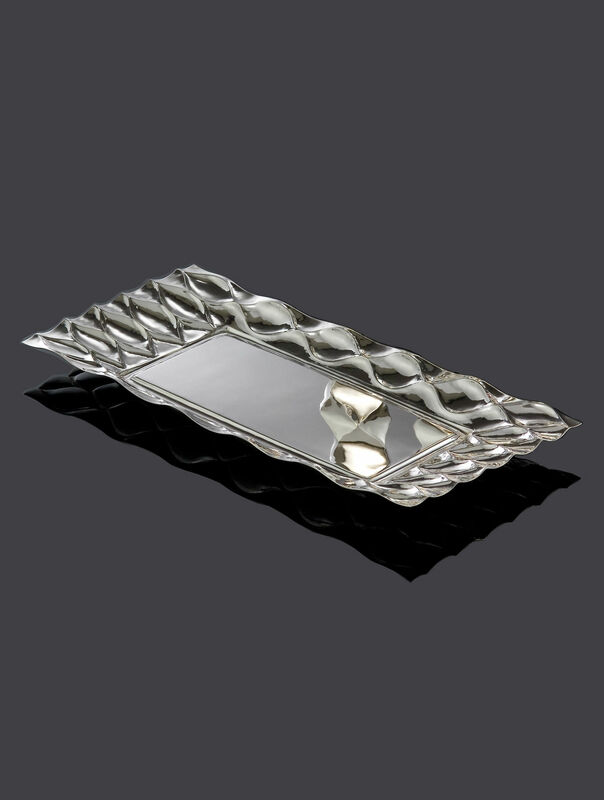 It is handcrafted in sterling silver and is intrinsically opulent and spells luxury. 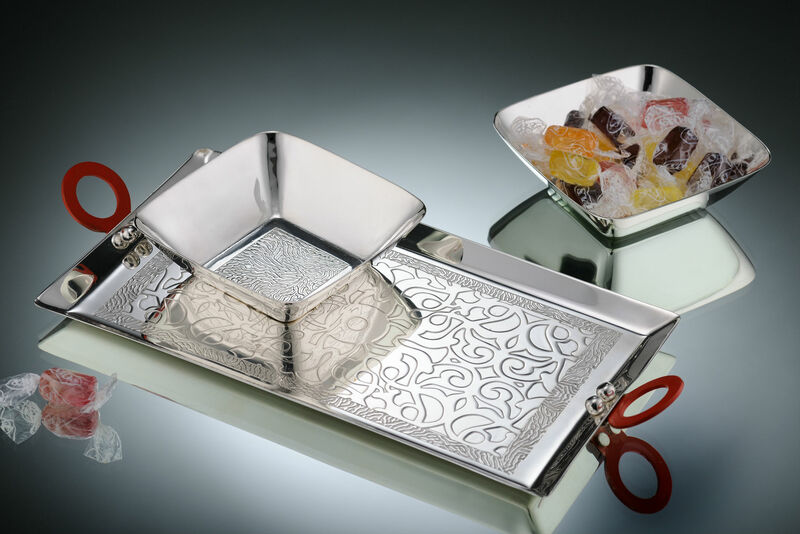 Silver is a medium to express design for us, we are firm believers of purity. We do not believe in fusion, the word does not exist for us, instead we believe that beauty lies in the traditional standing alongside contemporary. The guiding philosophy, the drive for Episode is aesthetics. 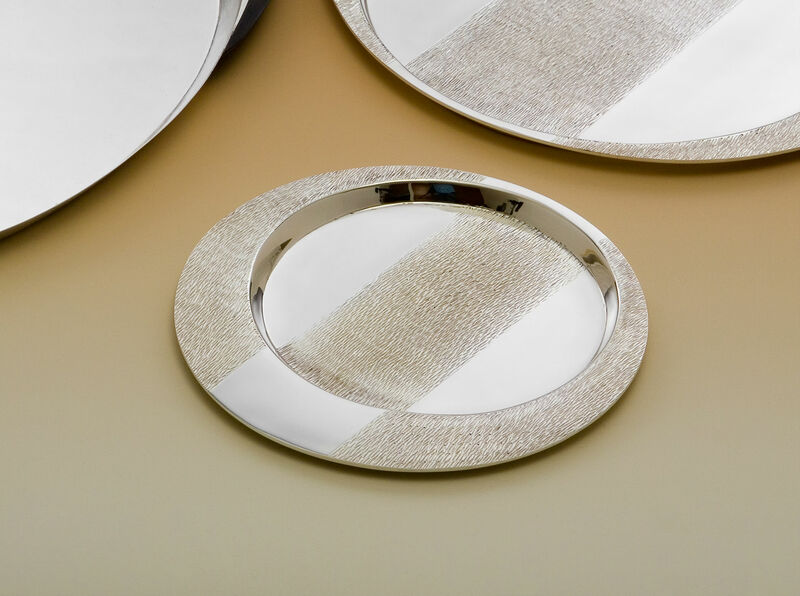 Each piece has its own look and feel, its own power to look good on its own, whatever ambiance it is placed in. 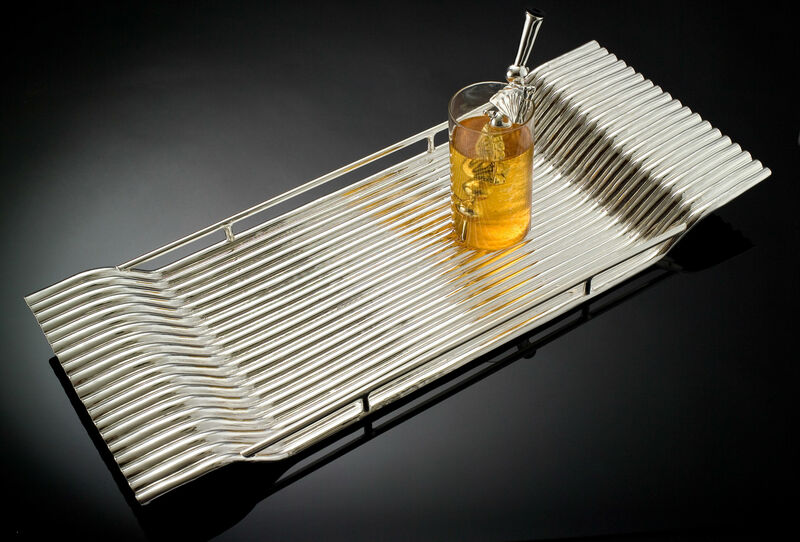 In fact, it should enhance and add to the ambiance. We are not of the ‘collection’ mindset. We believe more in offering something new and unique to the customer overtime they visit, thus ‘variety’ is the mantra. Quality is of the utmost importance to us and at Episode, we make sure that anything with our name on it, is absolute perfection. This is no mean feat but we have achieved the best through generations of experience.